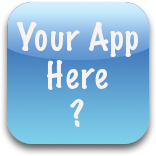 Note that the app is just a helper tool and should be used with common sense and manual inspection of the target object. 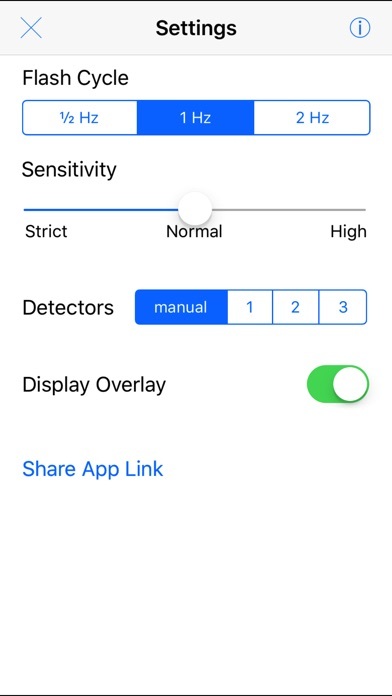 This app is a tool to help you detect disguised camera lens that you suspect are present in a room. 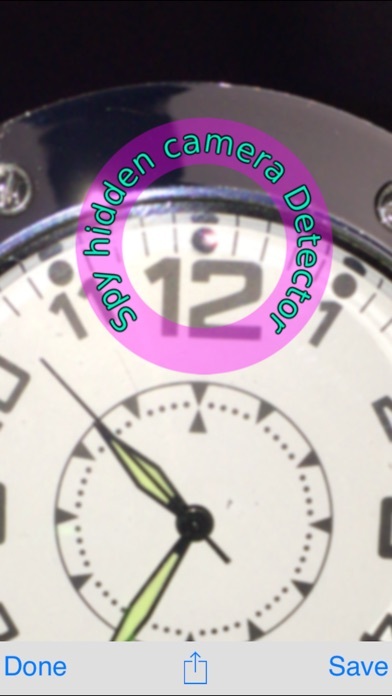 Equivalent to camera detector gadgets, it tries to detect using the tell-tale signs of tiny reflections of hidden camera lenses.
? Step 1: Find a tube that's good for looking through. A cardboard tube from a roll of toilet paper or paper towels is best.
? Step 2: All you need is a flashlight or something that you can use to focus a beam of light in a dark room. Attaching a couple of directional LEDs to the outside of the cardboard tube can work also if you don't have a flashlight.
? Step 3: With one hand, hold up the toilet paper tube to your eye. With your other hand, hold up the flashlight at about eye level and point it away from you. With one eye, look through the tube and scan the room. If there are any small points of light bouncing back, inspect it further. It might be a camera. Use this tool after your own visual inspection and investigation. Scan the room first without your phone and once you find something suspicious point the phone camera to the suspected object. 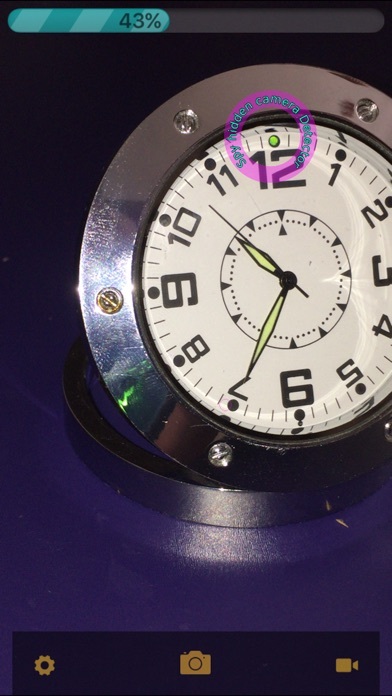 The app alternately turns on and off the camera flash to detect the signature of a camera lens. Carefully adjusting the distance and angle relative to the target object helps as well adjusting the level of lighting in the room. When automatic mode is ineffective or distracting you should use manual mode. In both manual and automatic modes you must use your own judgment as this is just a tool like what you would do with an expensive hidden camera detector gadgets or the do-it-yourself detector described above. Anytime that you see the signature of a camera lens you can single-tap on the screen and put a marker on the suspected camera lens. Yellow overlay - this signifies that the surface might be metallic or glass-like and that a great amount of reflectivity is being detected. 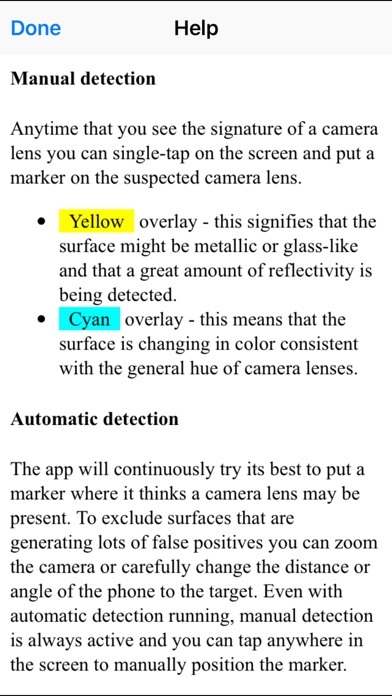 Cyan overlay - this means that the surface is changing in color consistent with the general hue of camera lenses. The app will continuously try its best to put a marker where it thinks a camera lens may be present. To exclude surfaces that are generating lots of false positives you can zoom the camera or carefully change the distance or angle of the phone to the target. Works best when room lights are dimmed. BE SAFE and START SCANNING!